The only way to achieve our spiritual potential. Robert Clarke says yes, it has. In The Four Gold Keys, Clarke, going by his own spiritualization in the psychic depths, argued that the way out of Western civilization�s essential atheism lies in the psychological teachings of Swiss psychologist Carl Jung. 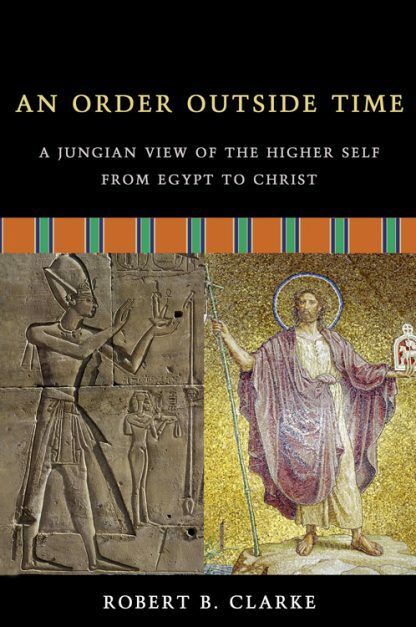 Clarke traces the connections between Egyptian, Jewish, and Christian mythology, and--concluding that the West�s spiritual lineage has become stalled--maintains that we can attain wholeness only by making sense of the clues provided by our mythology. This is the royal line of Higher Self incarnations through the collective unconscious.